Our innovative and stylish glass gate systems eliminate the need for in-floor hardware. Glass panels come in heights of 4 or 5 feet and in a width of 4 feet. The thickness of glass panels is 1/2 inch and 3/8 inch. The system comes with stainless steel hardware with satin finishes. The gate be installed on to an adjacent glass panel, wall or post. Great post you have written regarding glass pool fencing. 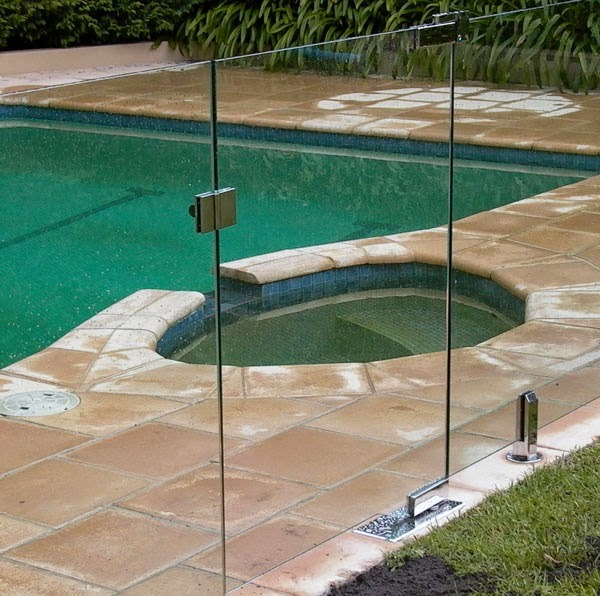 For further details regarding our frameless glass pool fencing in Melbourne contact us. Tempting as it is probably to have the selection technique over and finished with as fast as feasible, taking a while to analyze content on the fashions available will be hugely beneficial later for your search. its miles beneficial in that you are not blindsided through any weakness a brand or model might have because you have got visible them and compensated for them hence check that.